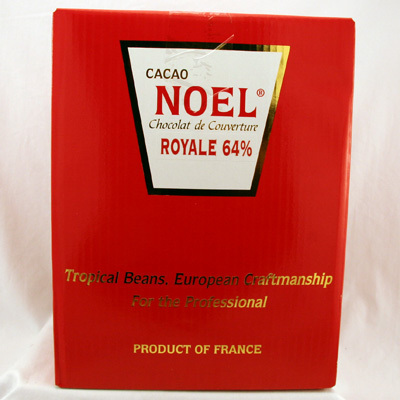 Cacao Noel Chocolate has achieved phenomenal growth since its introduction to the U.S. market. Carefully grown and selected Equatorial beans are fermented and roasted at their factory on the Ivory Coast. A century-old manufacturer completes the selection blending in France. 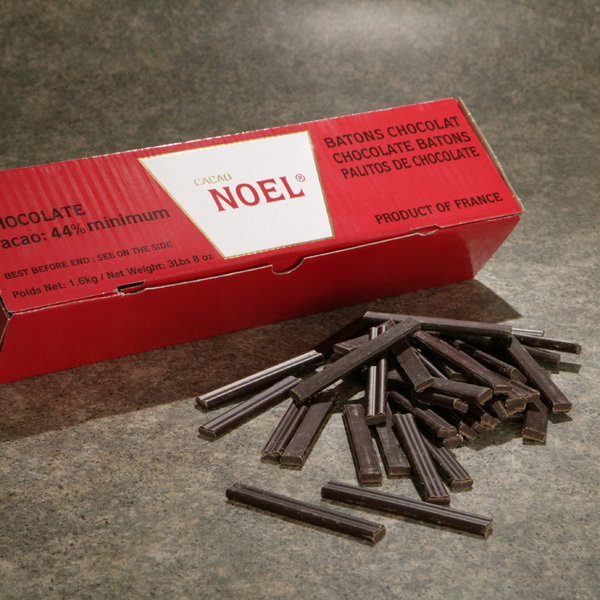 The result is a sophisticated chocolate line with an intensely rich, complex flavor. 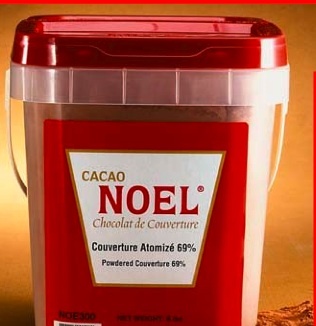 Cacao Noel brand meets the applications of chocolatiers and pastry chefs and maintains a cutting edge with innovative products. 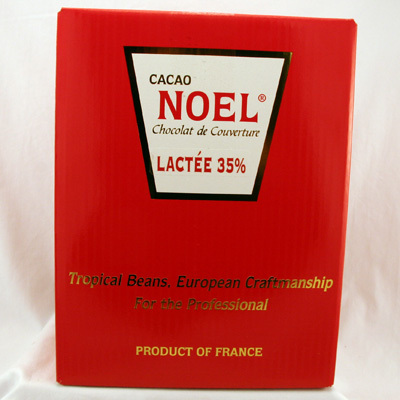 Fair trade milk couverture using Ivory Coast cocoa beans. 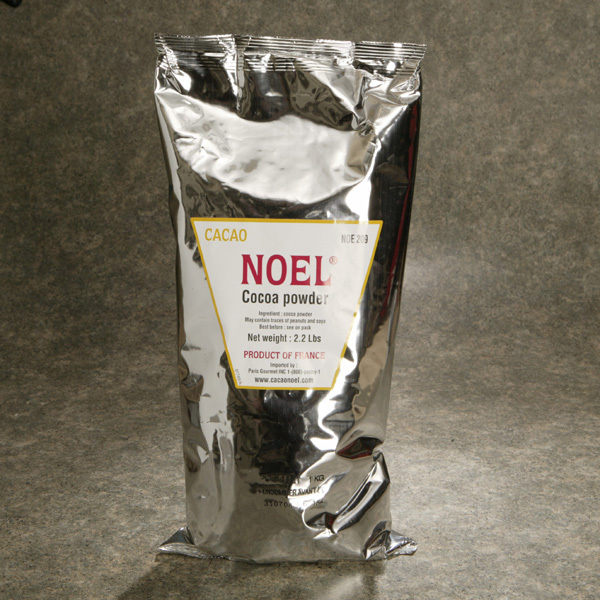 Flavor profile: Primary notes of cacao, wood and spice. Low bitterness, acidity and astringency. Dark couverture made from Tanzanian cocoa beans. 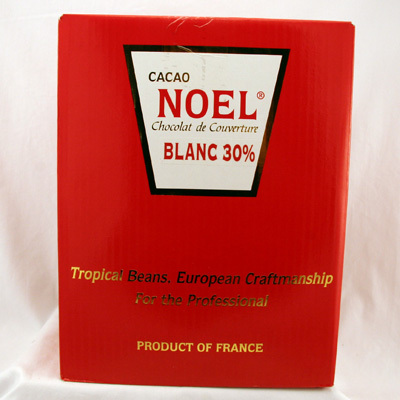 Flavor notes: Basic and neutral taste of cacao with spicy and woody notes. Dark couverture made from Peruvian cocoa beans from the Apurimac valley. Flavor profile: Hints of flowers, caramel and milk cream flavors. Extremely delicate, slightly sour. Dark couverture made from Ecuadorean cocoa beans. Flavor notes: Hints of walnut, banana and citrus flavors. Fresh and delicate. Cracked, roasted cocoa beans enrobed in caramel. 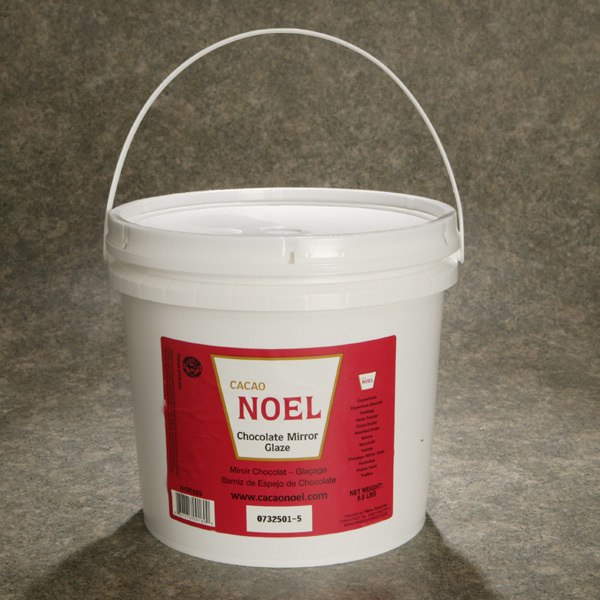 Fat obtained by compression of the roasted cocoa bean.